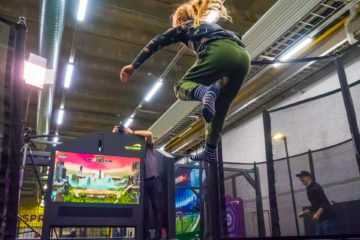 ValoJump brings mixed reality to trampolining. 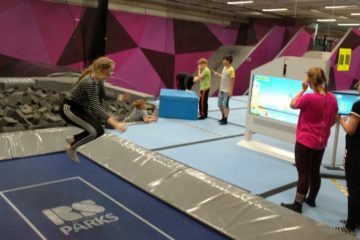 This unique innovation enables fitness centres, activity parks and many more to offer a fun filled interactive experience. ValoJump’s games and training apps are designed with everyone in mind: from beginners to fittest athletes. FIBO is the first expo where we are showcasing it. 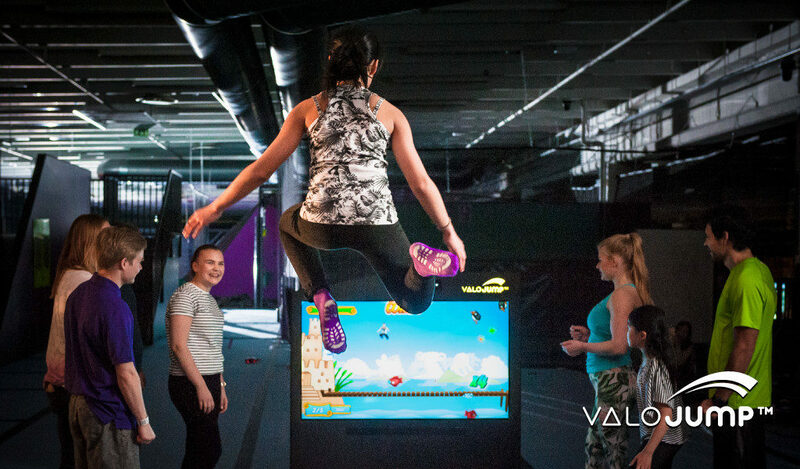 Come and test ValoJump yourself! 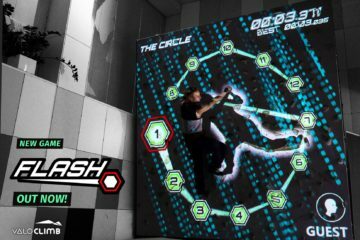 ValoClimb the original Augmented Climbing Wall turns a regular climbing wall into a massive touchscreen with help of advanced technology. This fully automatic plug and play system has been installed in more than 35 countries. FIBO is the world’s largest trade show for fitness, wellness and health. It takes place 12 – 15 April 2018 in Exhibition Centre Cologne, Germany. Meet our team at FIBO booth number 6/A06d. You can also book a meeting with us.